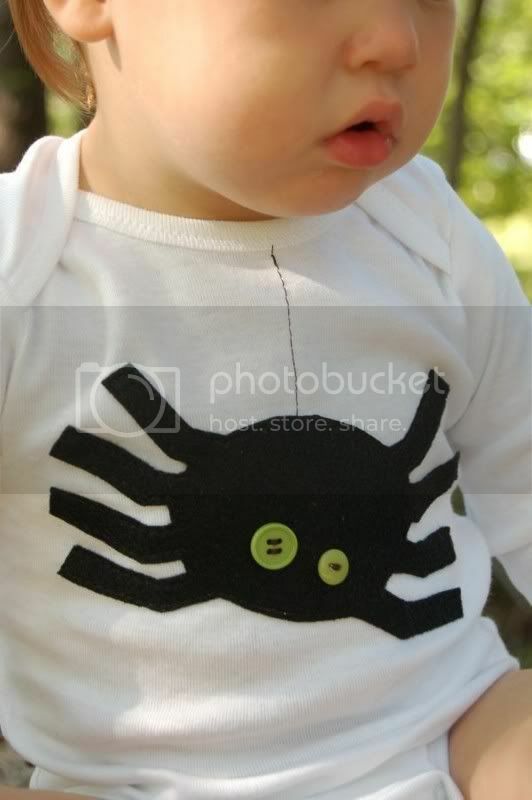 For the little one this onesie by 3tsnme is cute and not at all scary. Just the perfect way to do Halloween, in my opinion. 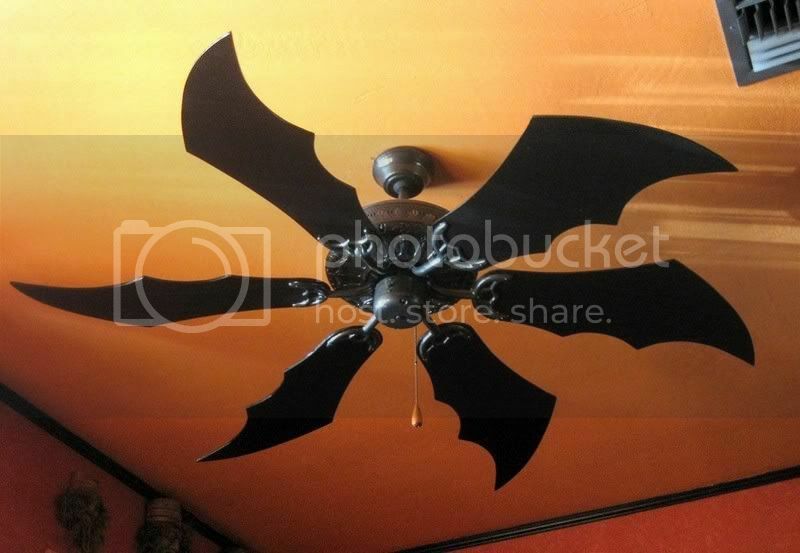 If you're the type who likes to decorate the house for each holiday, check out these fan blades by TheAtomicLounge! These are just about the coolest things I've seen! 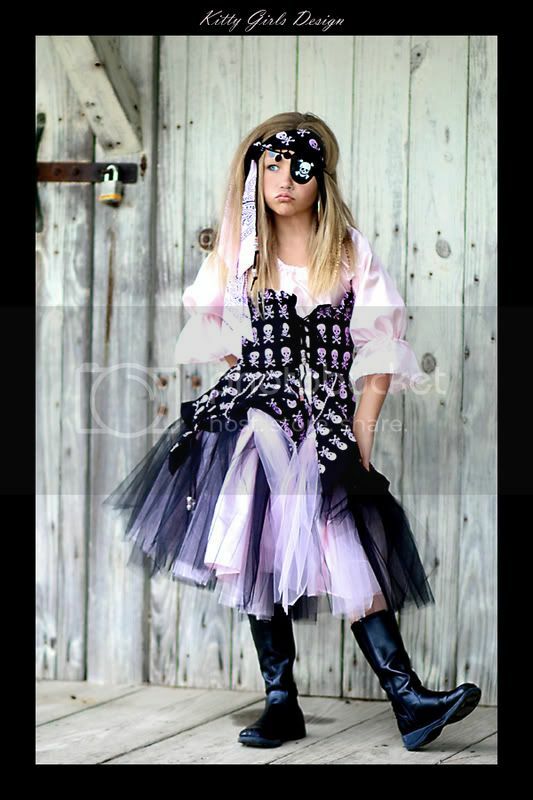 And if you still need a costume for your punk princess, this pirate costume by Petiecat is the way to go. This is amazing and Sophie's pictures just bring it to life!